We are a leading research institute in the area wood and wood-related renewable resources in Europe. Our core competences are materials research and process technology along the complete value chain – from raw material to finished products. We develop methods and basics and perform applied research on the economy-science interface. In long-term research projects and programmes the experts of Wood K plus search for innovative solutions for companies, with scientific partners providing their know-how and many years of experience. Wood K plus analyzes in cooperation with the industrial partners the demand for innovation, organizes the demand in technological issues and identifies promising approaches to the problems that can be implemented in specific research projects. If necessary, Wood K plus also acts as project manager from project definition, preparation of applications for projects, integration of partners over processing to clearing and communication with sponsors. Our research results lead to sustainable solutions to society’s development issues, enhancing public appreciation of our natural resources as well as their optimal management and use in high tech applications. As a result the economic condition of rural areas is improved by creating jobs and making regions less dependent on non-renewable resources like oil. 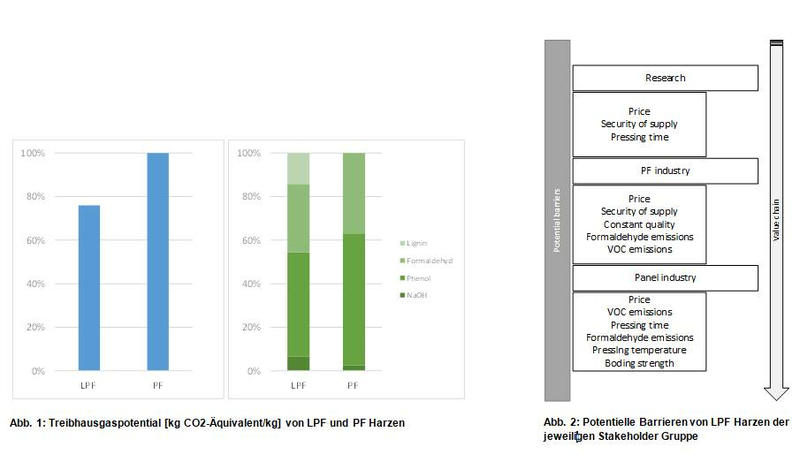 Wood K plus has at its areas (Lenzing, Linz, St. Veit/Glan und Tulln) a comprehensive laboratory and technical-center infrastructure. Additionally the scientific partners can provide their special equipment where necessary. Within the framework of service agreement tests, feasibility studies, expert reports and business consultancy are provided. We are a leading research institute in the area wood and wood-related renewable resources in Europe. From 25.-28. 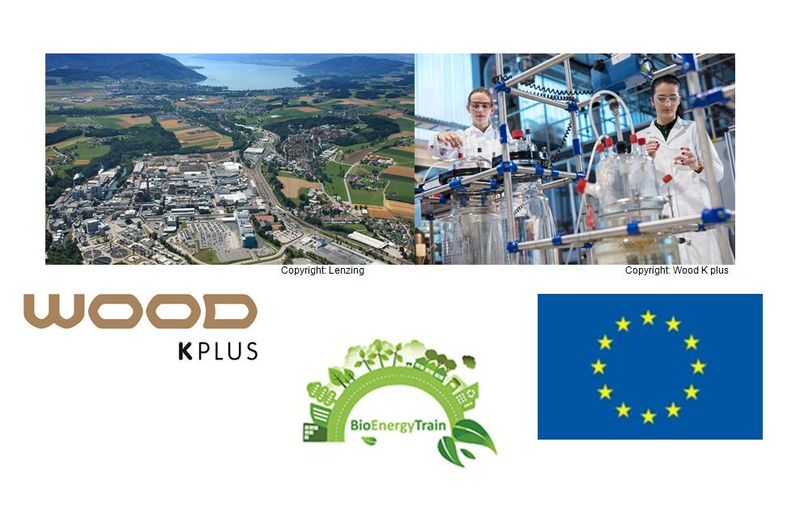 January 2019, a student camp on the subject of 'Biorefineries and Industrial Processes and Products' was carried out at Wood K plus in Linz and Lenzing as part of the EU project Bioenergytrain. 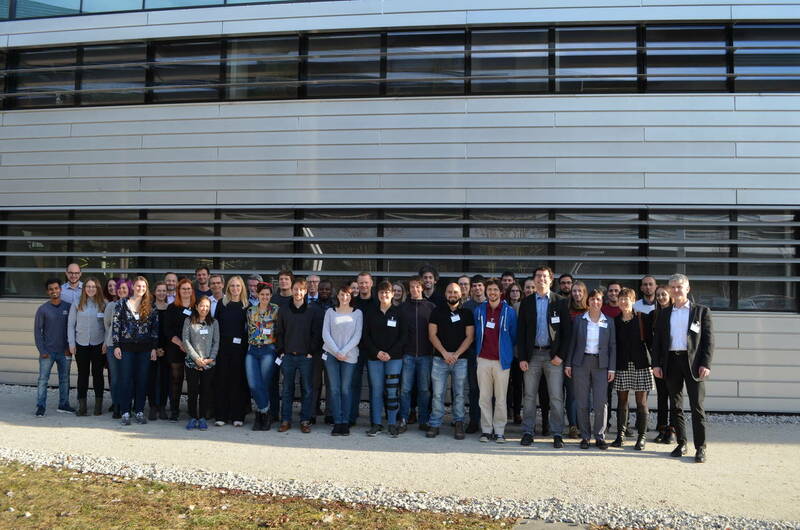 The participants arrived from 9 European countries, North America and Africa. It is worth giving a summary of the event from the point of view of students and organizers. The accompanying assessments of bio-based products during the innovation process by considering environmental and techno-economic aspects supports the implementation of these products on the market. Barriers regarding the use of lignin-based resins are mostly linked to technical and economic issues, whereas the incentives are based on the expected lower environmental impacts of the lignin-based resins compared to the conventional resins. The environmental assessment conducted within the study emphasis this incentive.